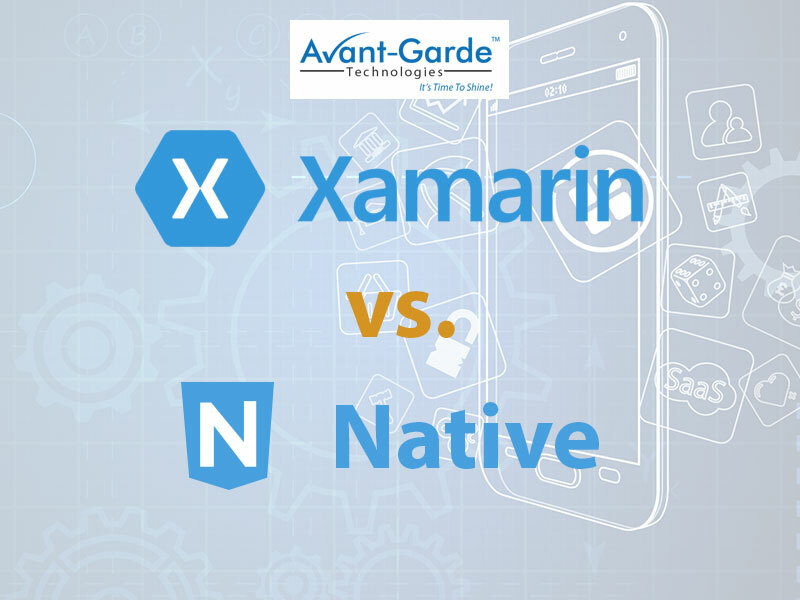 Native or Xamarin? Which is the right approach to choose for app development? 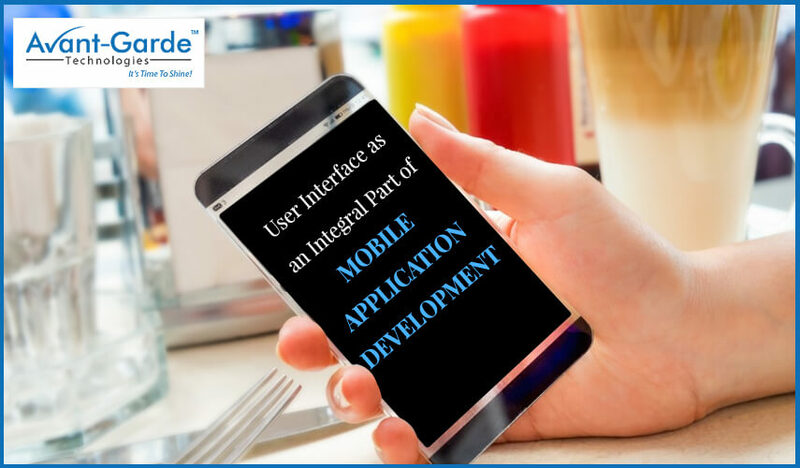 When it is about choosing the right mobile application then certainly you might get confused to decide what kind of software you should opt for your application. Generally, when the mobile apps designer company often get confused when they speak with the client to decide between native and a multipurpose Xamarin software in the app. The choice has become much more difficult when after March 2016; Xamarin has totally got changed and was actually supported by Microsoft. Thus, the entire community around the application development actually got benefited and the support is considered as worth remaining. But on the other hand if we talk about Native software then it has also served useful purposes and also an iOS and the Android developer will definitely rate it high when we talk about mobile app development. Both the software is actually providing effective solutions but actually, they are quite different from each other. Did you know according to the trend most e-commerce websites prefers built an app for their brand rather building a website? 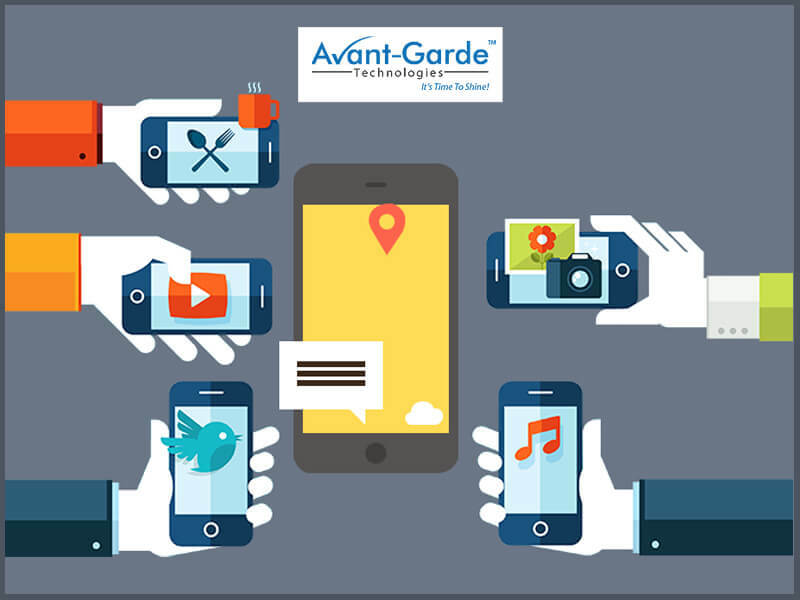 It is estimated that sales via mobile app are more than a mobile website for an e-commerce store. Just any E commerce store that wants to boost up their sale and reach more customers definitely should consider building a mobile app. But before you just jumped into hiring mobile apps designer company in Kolkata their many kinds of rules which you must need to understand.